Vitalik Buterin was at Devcon4 recently and gave an interview to Quartz in which he said a few things about Ethereum in general. He was speaking, of course, of IBM’s several blockchain initatives, including those related to food, as CCN reported. 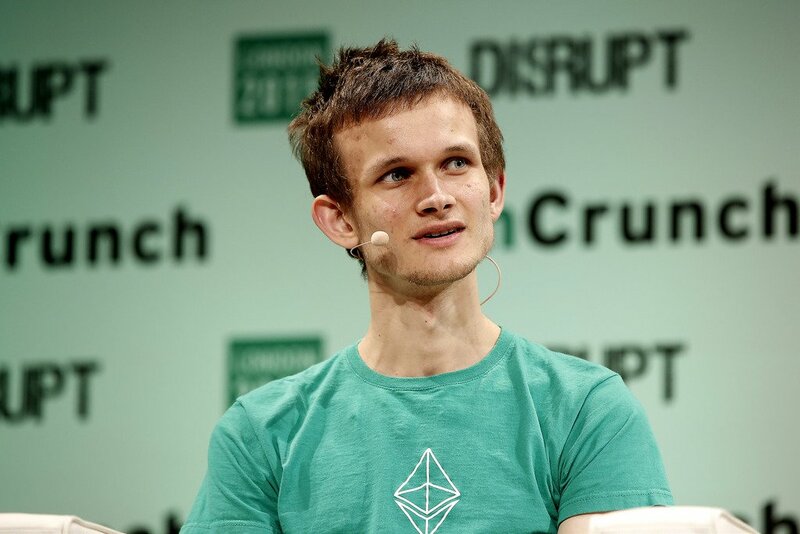 Buterin appears to bristle at the idea of corporations owning blockchain intellectual property, which is unsurprising given the open nature of the Ethereum protocol and the open source of almost all code relating to cryptocurrency. He went on to say that there is value in the initiatives, but he believes the companies doing it are probably not doing it right. When asked what the most valid applications of blockchain technology are, Buterin had much more to say. For one, he feels that cryptocurrencies and payment systems are the primary and most valid application of blockchains. He also said that in his view, things which are best suited for the blockchain are mostly going to be “purely digital” things.